e-F@ctory, a Solution that focuses on data connectivity at all levels, help customers to use resources to maximize benefits for efficiency development from the production process to the supply chain, as well as helping to reduce the cost of operators and helps to raise educational standards and knowledge of technology and automation personnel which is a driving force in the manufacturing industry both at present and in the future. Mitsubishi Electric Factory Automation (Thailand) Co., Ltd. organizes the Mitsubishi Electric - Factory Automation Forum Seminar 2019 under the topic of e-Factory - Connect Everything, honored by Dr. Kanit Sangsubhan, Secretary-General of the Eastern Economic Corridor Development Policy (EEC) to preside over the seminar. The objective is to present the "e-F@ctory" solution and exchange experiences with both domestic and international partners. This event will include the Memorandum of Understanding Signing Ceremony (MOU) in order to develop the manpower in automation technology on collaboration between Eastern Economic Corridor (EEC), Burapha University by Assoc. 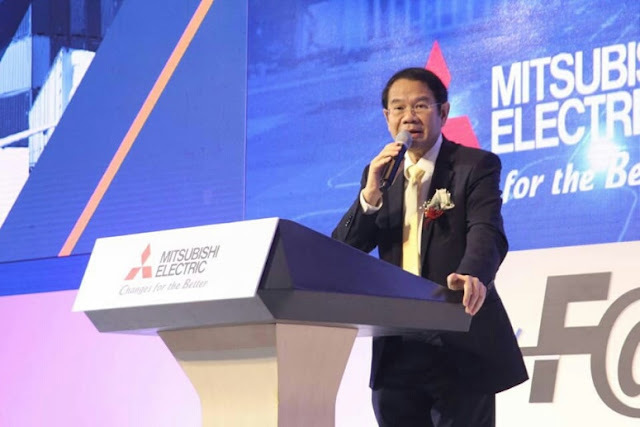 Prof. Dr. Somnuk Theerakulpisut, President of Burapha University and Mitsubishi Electric Factory Automation (Thailand) Co., Ltd by Mr. Yutaka Kawasaki, Managing Director of Mitsubishi Electric Factory Automation (Thailand) Co., Ltd. 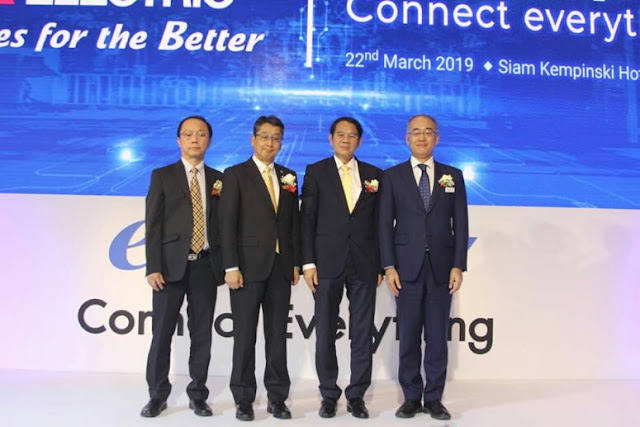 The ceremony will be honorarily witnessed by Dr. Kanit Sangsubhan, Secretary-General of the Eastern Economic Corridor Development Policy (EEC) in accompany with Dr. Apichat Thongyu, President of the EEC-HDC Working Group, Asst. Prof. Dr. Nayot Kurukitkoson, Dean of the Faculty of Engineering, Burapha University, and Mr. Wichiene Ngamsukasemsri, Executive Director of Mitsubishi Electric Factory Automation (Thailand) Co., Ltd attended as the witnesses. Furthermore, there is also an interesting exhibition showcase at Chadra Ballroom, 2nd Floor, Siam Kempinski Hotel, Bangkok. 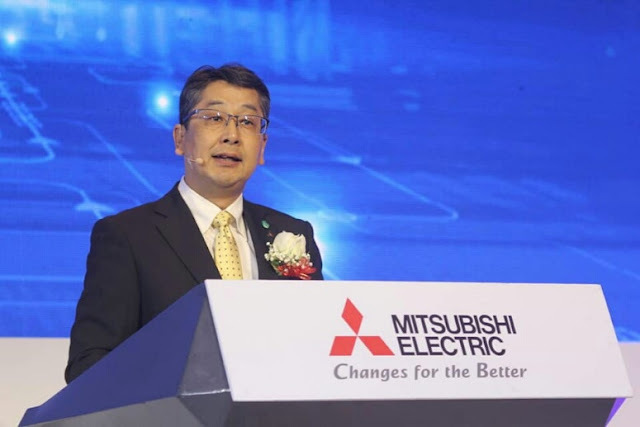 Mr. Yutaka Kawasaki, Managing Director of Mitsubishi Electric Factory Automation (Thailand) Co., Ltd., discussed the purpose of the Factory Automation Forum 2019 "e-Factory Connect Everything" that the event is held in order to communicate information and present the concept of e-Factory Solution concept, A prototype of Smart Factory which is playing an important role in the current and future manufacturing industry and show and demonstrate collaboration between e-Factory Solution and AI technology. 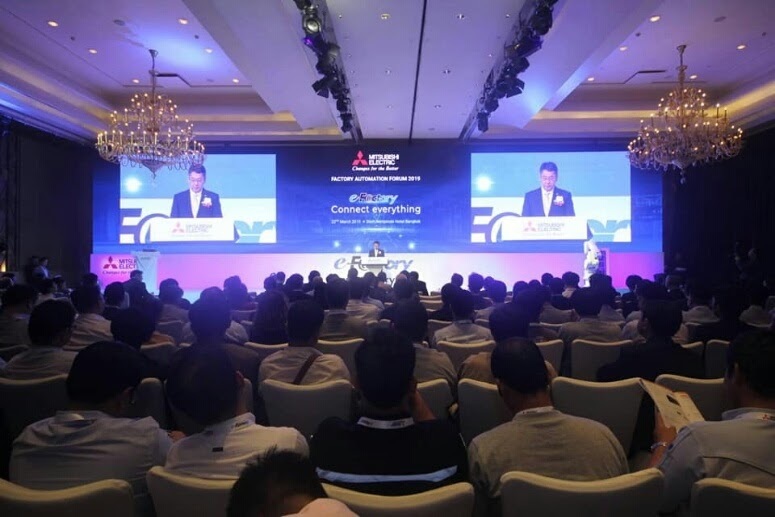 In the show, there are 16 business partners bringing the Smart Factory technologies of each company to join the show at this event. "Factory Automation Forum 2019" E-Factory Connect Everything" tells the story and important role of Mitsubishi Electric and business partners on the Thai manufacturing sector from past to present and technology trends that will be applied to the Thai industrial sector in the future including cooperation with the government, especially the cooperation project in creating a learning and training center to develop capabilities, personnel, and manpower for the industry "Smart Factory or Intelligent Factory". In addition, the company has agreed to sign an MOU to develop and upgrade educational standards to transfer knowledge to students and educational personnel related in automation technology on collaboration between Burapha University, the main university assigned by EEC to coordinate about the manpower development in EEC areas, and the Company. 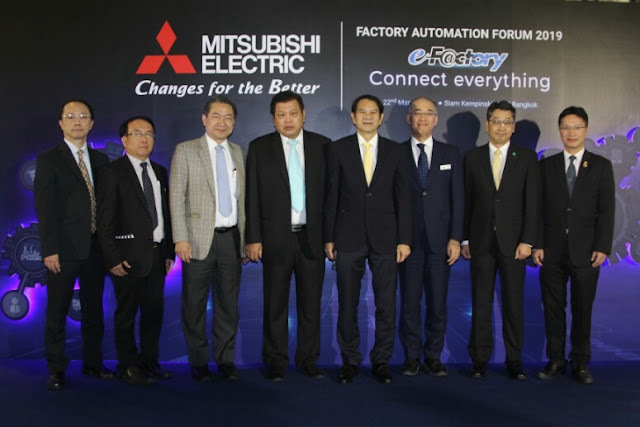 The company will support both types of equipment of factory automation systems and an industrial robot that is used in Smart Factory - Model Line to be installed in the learning and training center to be located in the area of Burapha University. It also helps to transfer technology knowledge to students, team and educational personnel of Burapha University to create knowledge of factory automation widely. 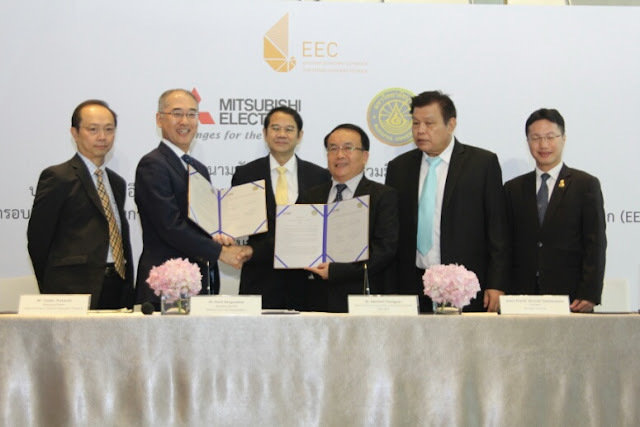 This project is expected to be completed and fully operational by mid-2020, which will help produce personnel with capabilities in the intelligent factory system to be ready to enter the business sector that is going to invest in the industry in the special economic zone of EEC both from domestic and overseas. 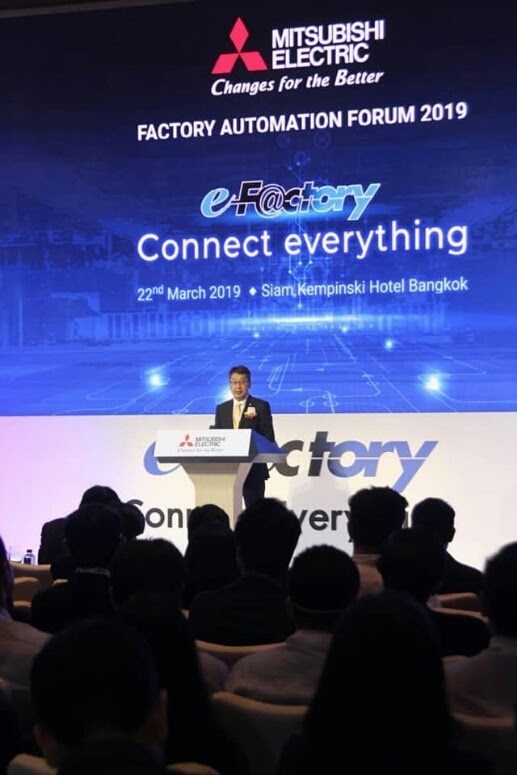 Smart Factory or the company's intelligent factory consists of 3 systems that connect together and work together in real time to control production from upstream to downstream. IT systems will collect data in all dimensions of the production process, management practices, production management, analyze and the process of the entering work orders. Edge Computing system will send information to the shop floor and collect various information from the shop floor to be input into the new processing. When the Shop Floor System receives orders, the work process will be performed on the shop floor with an adjustable control system. 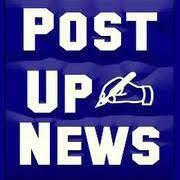 All 3 systems will work together systematically automatically. 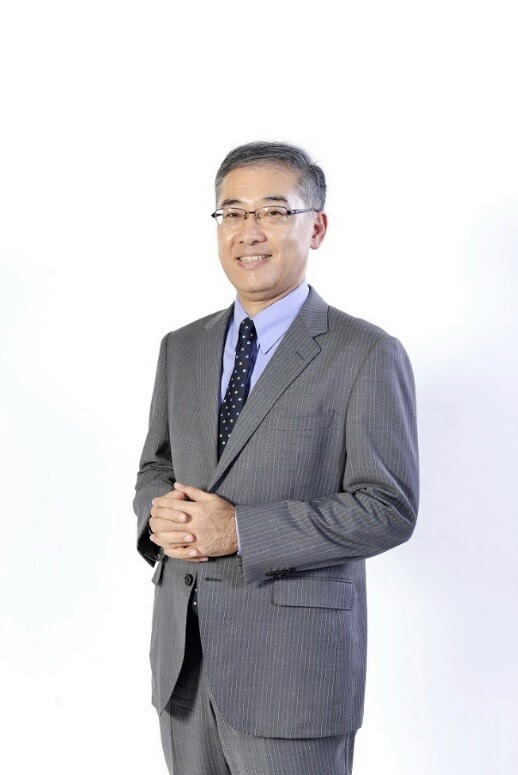 AI technology and Robot will enhance the operation to be accurate, without errors, which results in increasing productivity, increasing quality, creating sustainability, constant and safe, energy saving, and resulting in lower production costs. 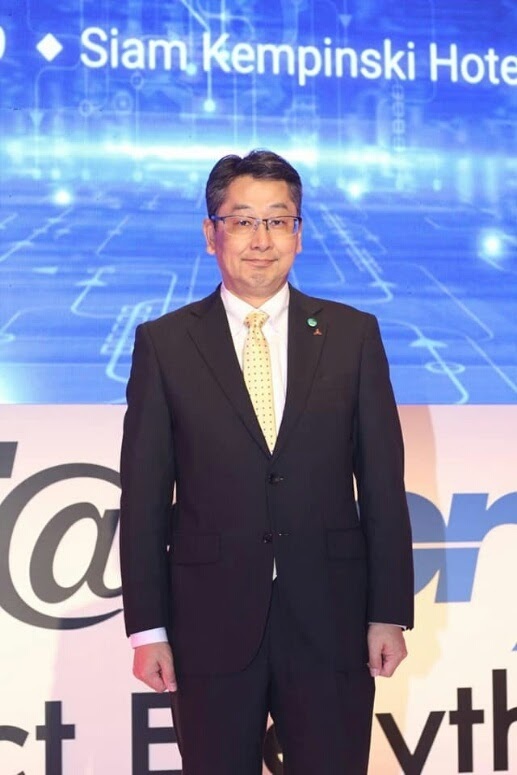 There is also a sensor that can detect irregularities in the production process and alert all the time, solving all the problems that have been since the past" Mr. Yutaka Kawasaki concluded. 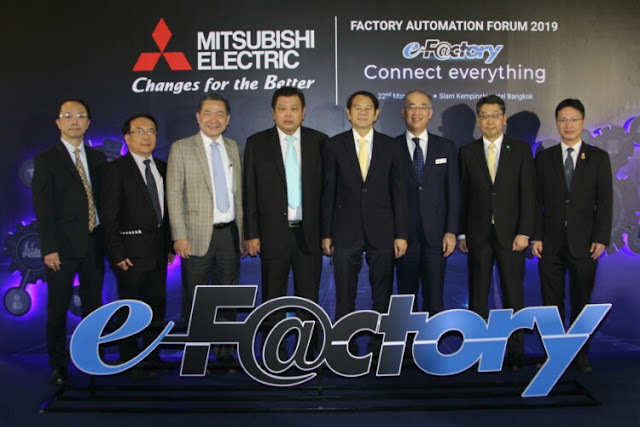 Mitsubishi Electric Factory Automation can give confidence to operators that the company has a team with adequate technical expertise through the experience of working in factory automation systems in many countries around the world which is ready to consult and train the personnel of the operator to be able to operate the factory automation system effectively including related other services comprehensively. In addition, the company has cooperated with many educational institutions throughout the country for more than 3 years to continuously produce factory automation personnel into the labor market. 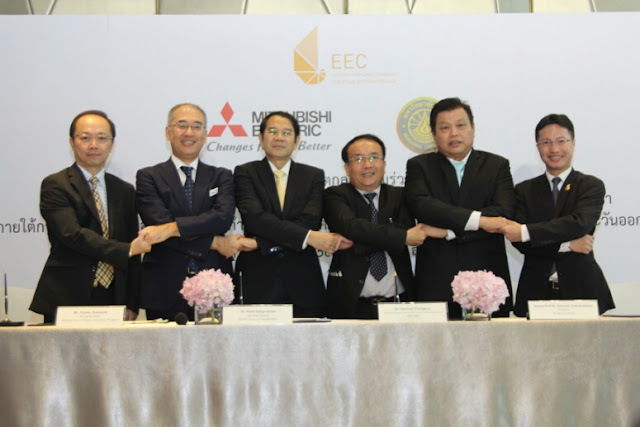 Entrepreneurs can be confident that the factory automation personnel in Thailand will not be in short supply.